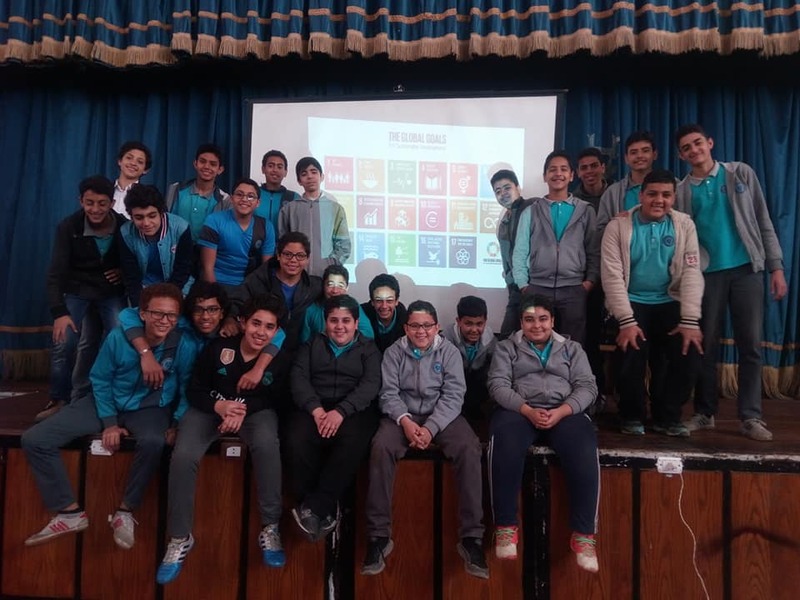 Students met in 3 sessions , they searched the meaning of innovation and discussed their prespectives in different fields, they all agreed that Innovation means "To think outside the box"
An Expert science teacher in Victory College, Alexandria, Egypt. I am a graduate of Alexandria University, Faculty of Science and I have my MSc. in physical organic chemistry.I' m a MIEExpert, SMT and MIE Master Trainer. I found in Skype In Classroom program my target to open my classroom to the world and enhance communication skills of my students. This is year I honored to be chosen as one of the Global Goals Educator Task Force Ambassadors http://www.teachsdgs.org/our-ambassadors.html m one of the participants of #HumanDifferences Global Project, by Koen Timmers, that gave me a great experience and motivation as well. I participated in many national educational transformation conferences. 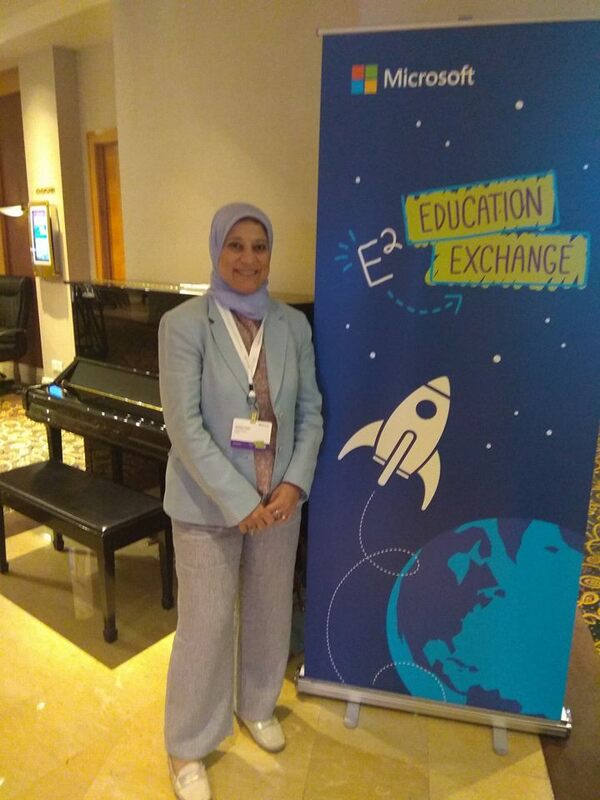 I worked to achieve excellence in education using advanced technologies in my classroom to provide my students with better education by embedding Microsoft applications in teaching. К I believe that education is the way to change our world and us -as educators- are the leaders of this change and every one of us has a role to let our students learn about the #SDGs and the great impact of Quality Education on each of these goals. I respect different cultures and think that although we have a lot of differences we should work together to have better world 'The World We Want'.